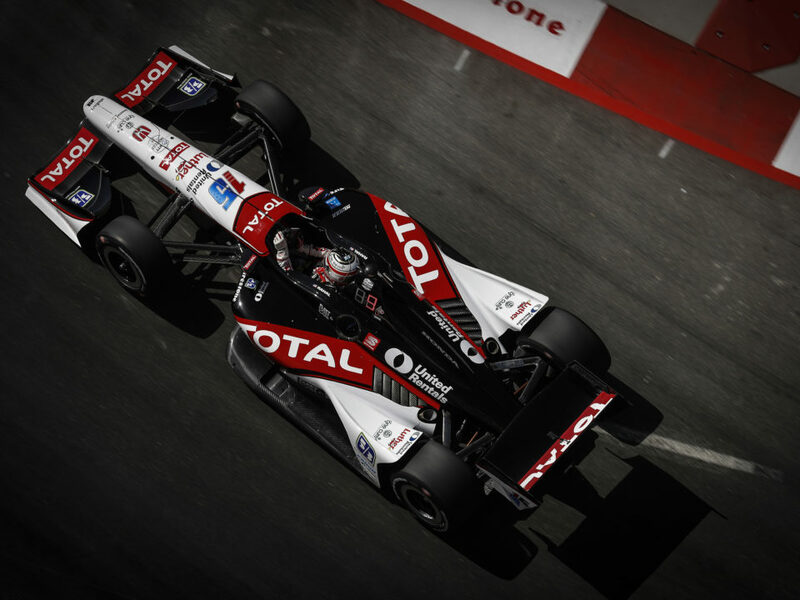 FAST FACTS: Was his third race here and first with RLL… Rahal started 12th, led five laps but ultimately retired in 17th place after contact in an action-packed race that saw six caution periods for a total of 25 laps. 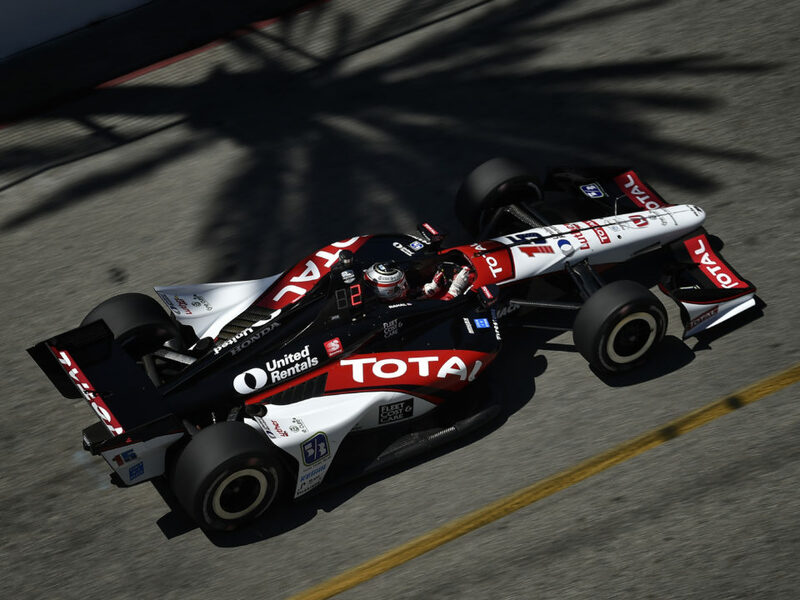 After starting 12th, Rahal steadily climbed up the order and into the lead for five laps through two restarts before he pitted under caution on Lap 57/75 to meet the requirement to run Firestone alternate tires for at least one stint. 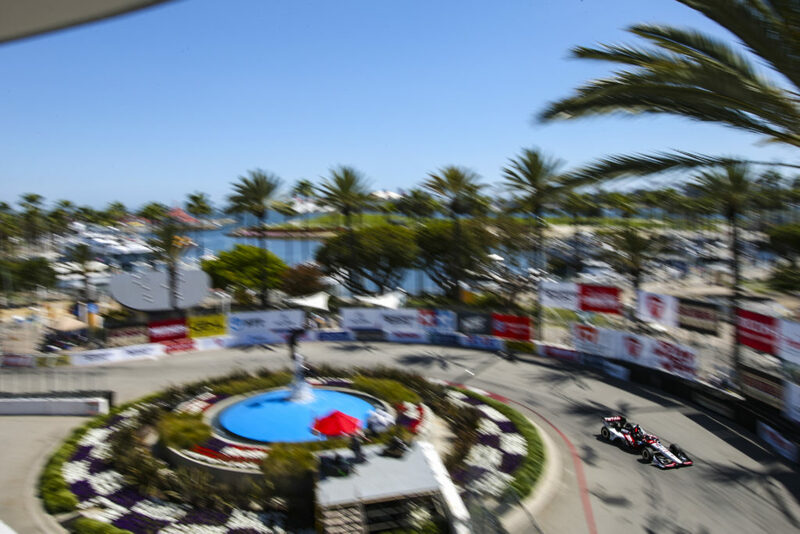 He returned to the track in 9th place and made five passes but ultimately retired in 17th place after being hit by Tony Kanaan on Lap 69 of 75 while running fifth… His best start is second place and best finish is 10th – both in 2011 with Service Central Chip Ganassi Racing (SCCGR). In 2012, he had a problem in the qualifying session and was unable to post a single lap and qualified 23rd/last but started 21st due to two unapproved engine change penalties ahead on the grid. He ran as high as second (eight laps) but made five pit stops to the winners two which included a drive through penalty on Lap 47/75 for passing under yellow and finished 11th… His best finish this season is second place in Long Beach and best start is 9th at Iowa… Is ranked 18th in series standings with 266 points. 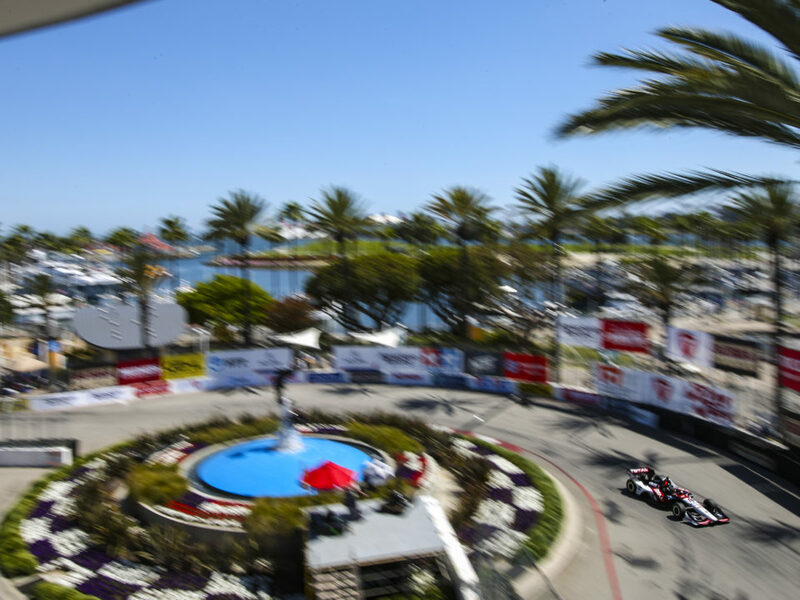 FAST FACTS: Will be his third event here and first with RLL. Jakes qualified 13th but started 23rd due to a 10-grid penalty for an unapproved engine change. He gained two spots at the start and had just returned to the race track after the team opted for an alternate pit strategy and brought him in on Lap 4 when the gear-related problem surfaced… In 2012 he qualified 22nd, started 19th after three competitors were penalized for an unapproved engine change, ran as high as sixth and finished 24th after contact on Lap 32/75 while 11th. 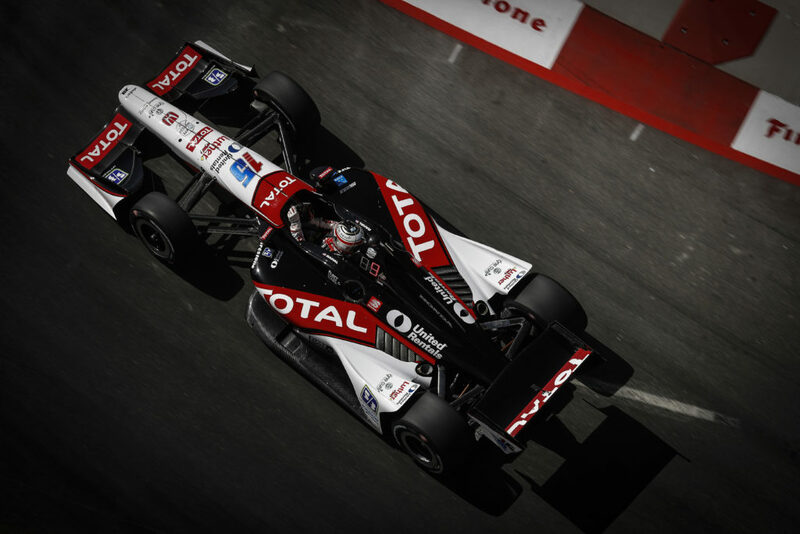 In 2011 he qualified 11th and was running 12th on Lap 38/75 when a multi car accident, that began with contact between Hunter-Reay and Briscoe, led to a blocked track and Hinchcliffe, Jakes and Pantano were collected which led to a 27th place retirement. Both events were with Dale Coyne Racing… In 31 Indy car starts with Dale Coyne Racing from 2011-2012, his best finish was eighth at Toronto and series-best start of eighth was at Motegi… His best start to date this season is 2nd at Detroit Dual 2 and best finish is also 2nd in Detroit’s Dual 2 … Is ranked 19th in series standings with 244 points. 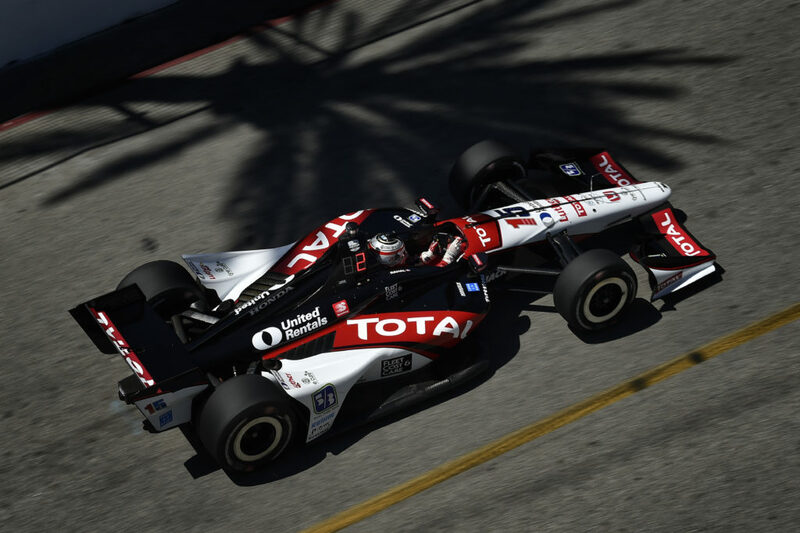 NEXT UP: The team will test on the Indianapolis Motor Speedway road course next Wednesday, September 4 with Graham Rahal.